Credits : Sanjay Prasad (Design and Developed). This tutorial is also available on my other website openplus.in . 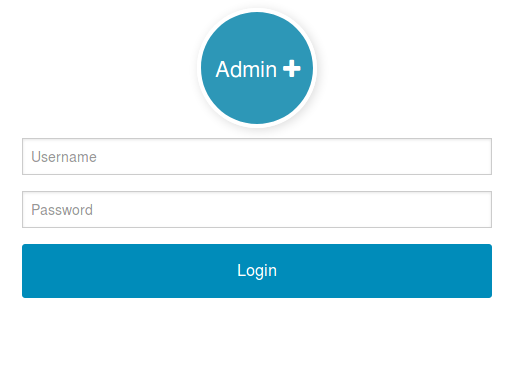 After so many user requests I decided to create a login system with responsive framework called Adminplus so if someone entering in web development arena it might be helpful. Remember this is for learning or if you want you can use it for small / medium sized projects for big projects my recommendation is to go for MVC pattern. 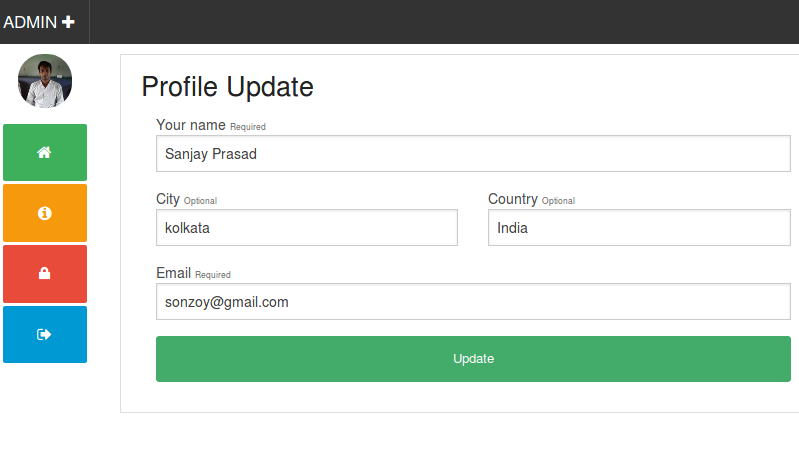 Login Details will saved in separate table. Open phpmyadmin and create a database admin_plus, now inside admin_plus import sql file from folder sql. For designing learn foundation http://foundation.zurb.com/docs/ (version 4), for editing SAAS you will get file inside scss folder, use compass for editing. Edit navigation.php to add menus and also dashboard.php user switch. Soon I am going to upload a Video tutorial for beginners. i can’t wait for your next update brother. i’ll be looking forward to it. you’re a very big help to beginners like me. thank you! When are you releasing the Updated & newer Version of this project?